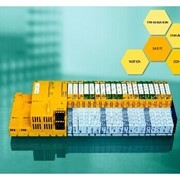 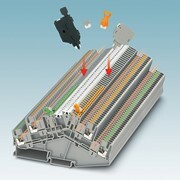 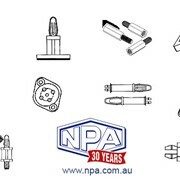 NPA has a range of terminal blocks for standard use, PCB mounting and for appliance use. 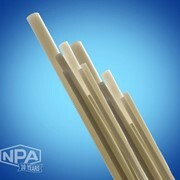 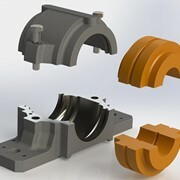 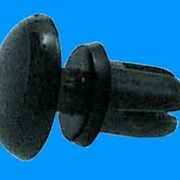 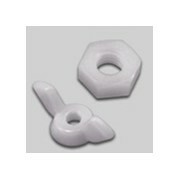 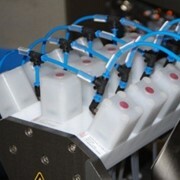 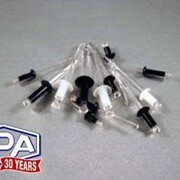 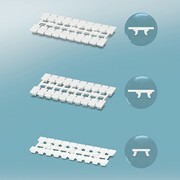 Standard terminal blocks are in strips of 12 and are stocked in polyethylene and nylon. 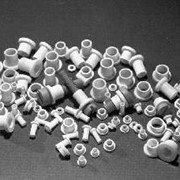 The nylon blocks are available in screw terminal or screw terminal with wire protection flap, while the polyethylene are only available without the wire protector flap. 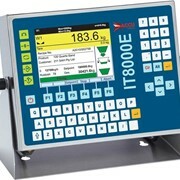 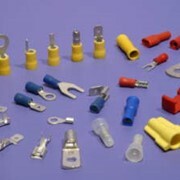 Ratings are from 6 amp to 50 amp / 400 volts. 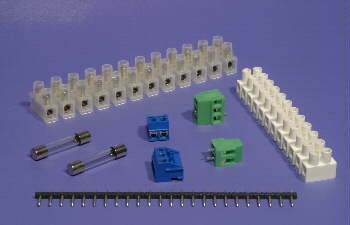 The PCB terminal blocks come in solder mount or pluggable which mount onto a header strip with 5mm pin spacing, they are either 2 or 3 poles that interlock together to make up the number of poles required. 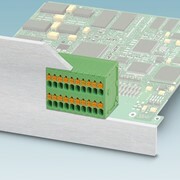 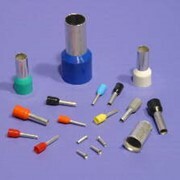 Solder mounts have a green housing, they accept wires 0.25 sq mm to 2.5 sq mm and are rated 250 volt / 12 amp. 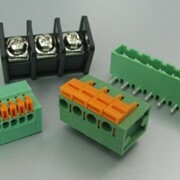 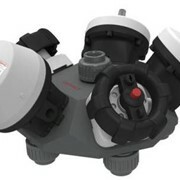 The Pluggable units have a blue coloured housing, accepting wires of 0.25 sq mm to 1.5 sq mm, they are rated 250 volt / 10 amp.